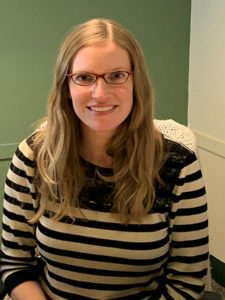 Shrewsbury – Central One Federal Credit Union recently announced that Jill Rogers has been named Compliance Manager. Rogers joins Central One with more than nine years of experience representing financial institutions in breach of contract cases and debt collection proceedings. She has her Juris Doctor from Suffolk University Law School and a bachelor’s degree from Berklee College of Music. The credit union also announced two promotions. 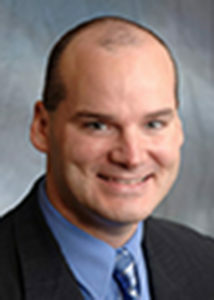 Michael Murphy has been promoted to vice president of commercial lending at Central One’s main office in Shrewsbury. He joined Central One in 2012 in the commercial lending department. Murphy is currently a Board Member of Canines for Disabled Kids, a member of the Worcester Economic Club and is active in the Corridor 9/495 Regional Chamber of Commerce. Owen Russell has been promoted to senior branch manager. He started with Central One in 2006 as branch manager at the Auburn location. 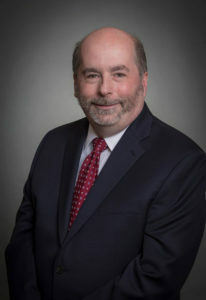 In addition to his work with Central One, Russell is a board member of the Rotary Club of Shrewsbury, current member of the Corridor 9/495 Chamber and on the School/Business Partnership Committee. Russell also teaches financial literacy programs to the Shrewsbury Public School children. For more information visit www.centralfcu.com.